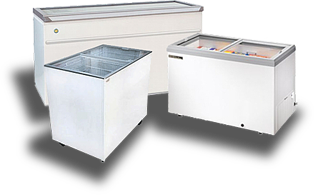 Frigo l’Entrepôt offers refrigerator and freezer rentals for all types of special events. Wether you need to hold and maintain beer and soft drink beverages cold or you want to offer ice cream and frozen products to your guests during the summer season, reserve your unit now. We deliver, install and pickup the equipment once you are done. It is sometimes advantageous to rent a cold room or freezer when your need is only for a short period of time. 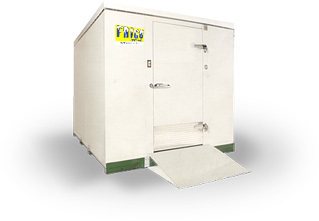 We have several standard sizes cold rooms with refrigeration system included ready for rental. These devices can be installed almost anywhere and require very few amenities. Availability and models may vary. Reserve yours at any time by calling our office at 514-388-8181 during weekdays.